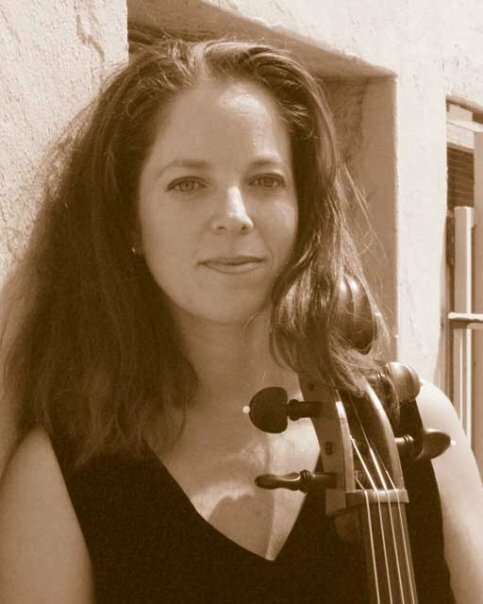 Cellist, Sharon Rizzo, a Connecticut native, holds music degrees in cello performance from the University of Connecticut and the University of California, Irvine. Sharon also holds an Artist Certificate in Cello from Southern Methodist University in Dallas, Texas and a single subject teaching credential in music. As a professional cellist, she has been a member of the Redlands Symphony Orchestra for nine years and has performed with many symphony orchestras in California, Texas and Connecticut. Her strength is chamber music, and she is one of the founding members of Bella Musica. She has performed across the U.S. and abroad to Rome, Singapore, Canada and Hong Kong. Through the Bear Valley Unified School District and Steven G. Mihaylo Strings, Sharon has built her hugely successful string programs to serve over 100 students per year. In 2013, Sharon traveled abroad with her string ensembles, performing in some of the world’s most revered concert halls throughout Europe.